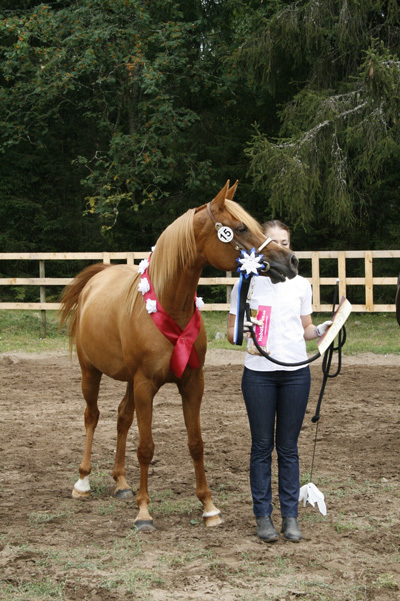 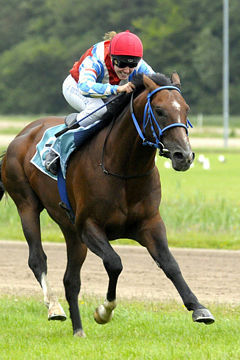 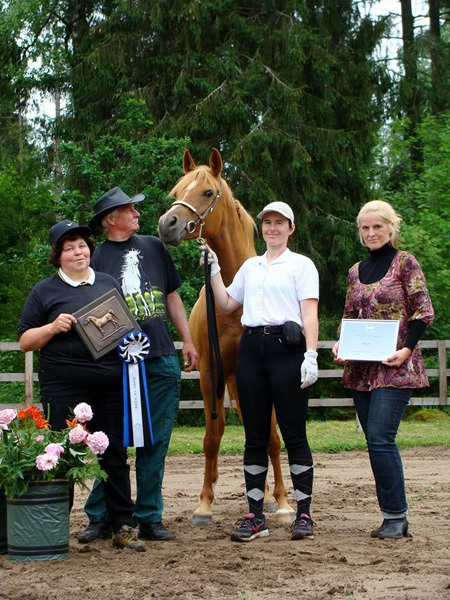 The Estonian Horse-Breeders Society is proud to announce that their first WAHO Trophy was awarded in 2014 to the mare AALIYAH. 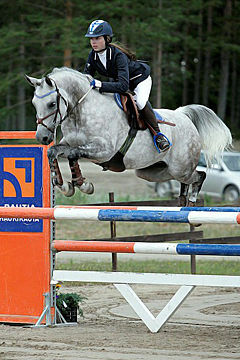 Aaliyah is of Russian and Polish lines, which are very popular in Estonia. 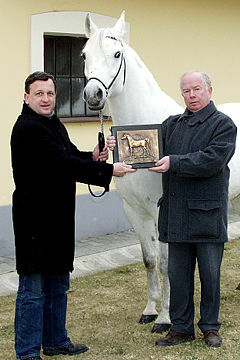 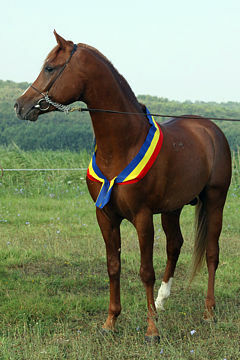 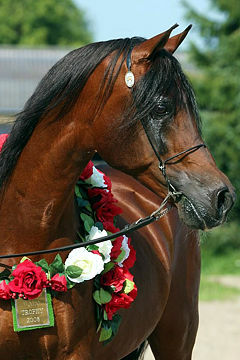 This charming mare was born in 2007, sired by the Tersk-bred Russian stallion Germanec out of the Lithuanian-bred mare Alora from Vilnius Stud, who is by the Polish stallion Etor . 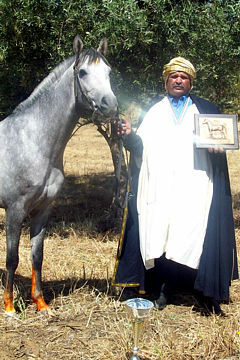 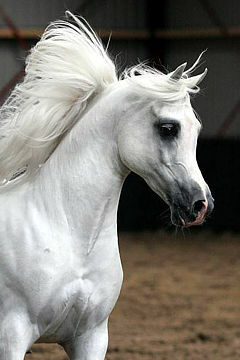 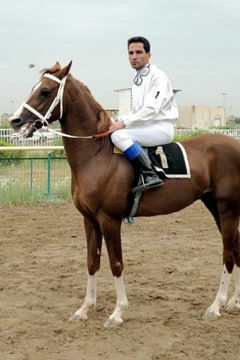 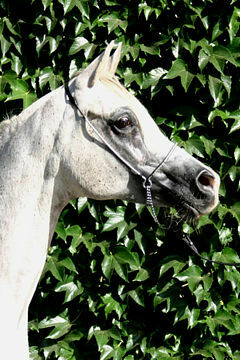 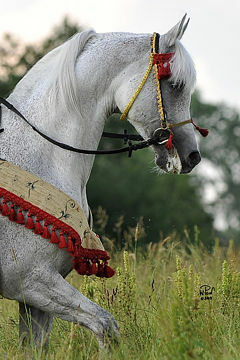 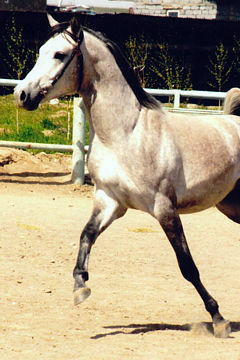 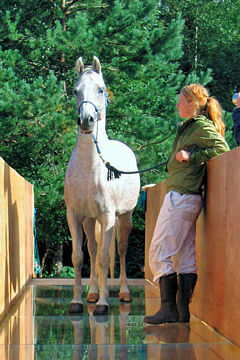 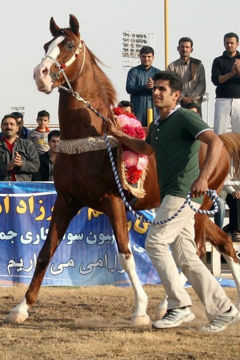 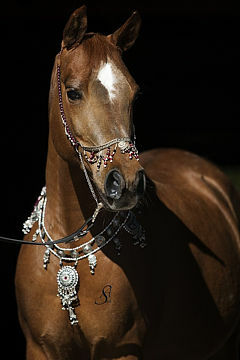 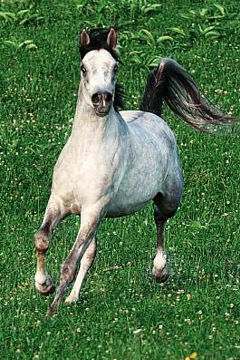 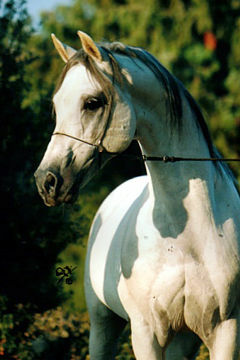 Aaliyah is a very beautiful and sensitive Arabian mare, representing the best sides of Arabian blood. 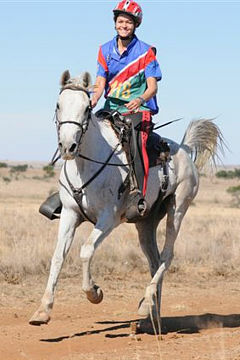 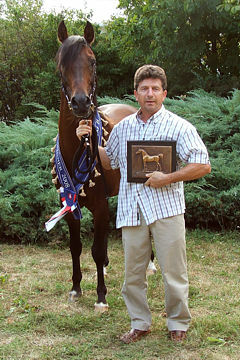 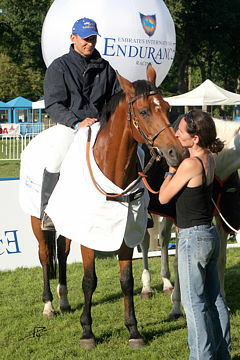 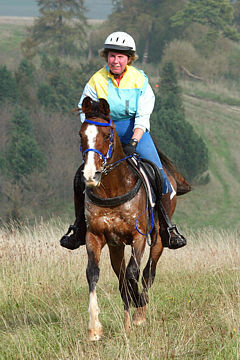 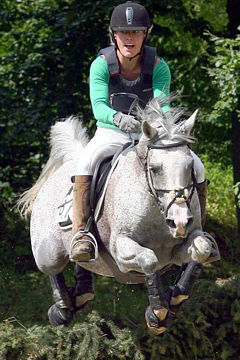 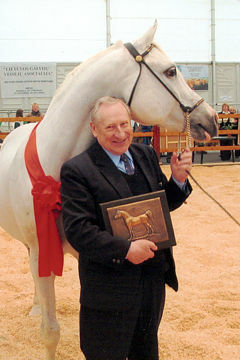 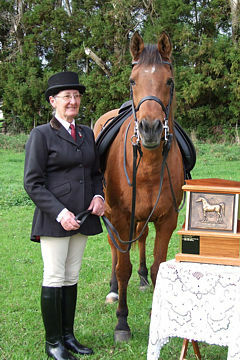 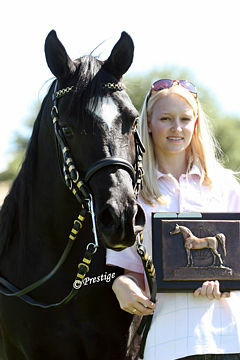 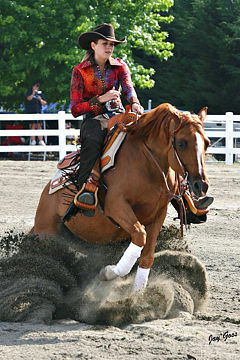 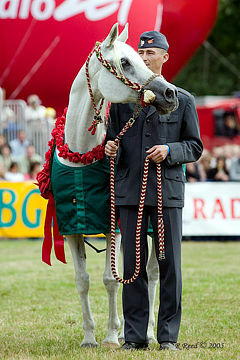 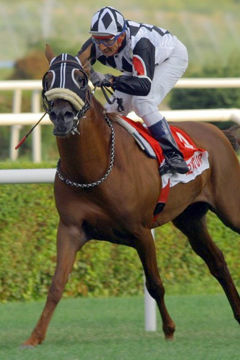 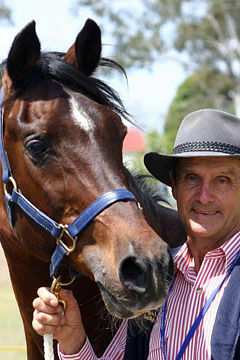 She is successful show horse and a brilliant breeding mare. 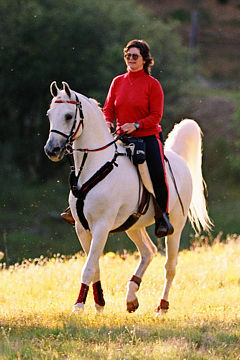 She has now started a ridden career and is being trained for dressage.